Yom Kippur in Israel the streets are quiet. Yom Kippur in Israel the airport is closed. Yom Kippur in Israel most adults are fasting and many spend the day in prayer. Yom Kippur, 45 years ago, Arab armies attacked the young State of Israel. After 20 days of fighting and a huge loss of life, Israel survived and carried on. 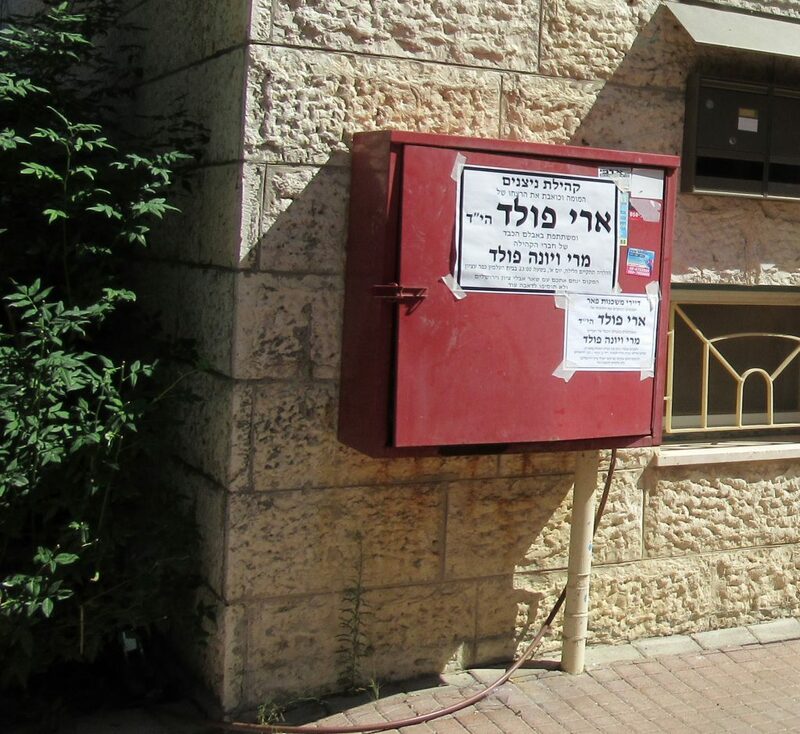 Yom Kippur 5779, the stabbing murder of Ari Fuld z”l weighed heavy on many minds. The question arose around the world: how could the voice of the Lion of Zion be gone forever? Arab armies were defeated in 1973. Israel prevailed and grew. However, the same questions rise again. 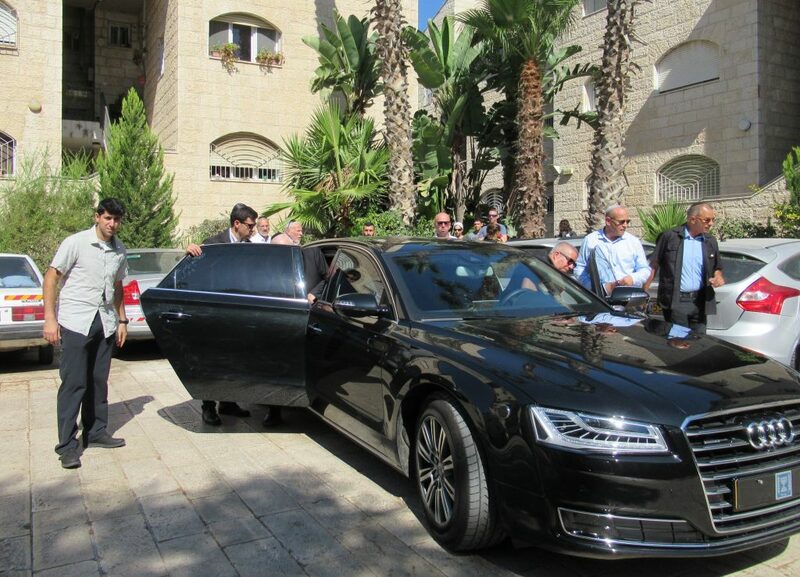 The President and the Prime Minister of Israel, and long list of government officials came to offer condolences. Hundreds of people stood in a solemn line for over an hour to pay respects. I usually do not share from Tweeter and prefer to focus on the good news overlooked by media, however, see who shared this diagram of lethal points of entry. It received dozens of likes before it was removed from Twitter. Thanks to Petra who saved an important screen shot. Nariman Tamimi is the mother of media celebrity Ahem Tamimi. How do we survive against a culture of death, accepted and promoted by the UN, EU and international community, in 1973 and continuing in 2018? 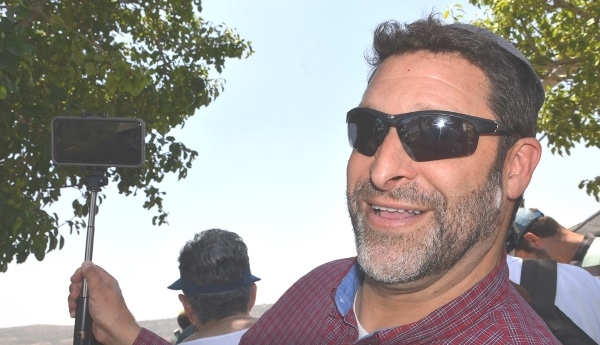 Though I have many photos of Ari Fuld z”l, this is a favorite. Even through sunglasses you can see the sparkle in his eyes, so pleased at getting me on his video. May his memory not only be a blessing, but may the ripples from his murder lead to a safer world for us all. Thanks, now what? How do we go forward to better lives against this evil death culture?